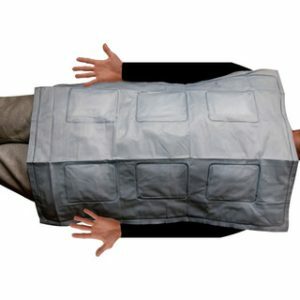 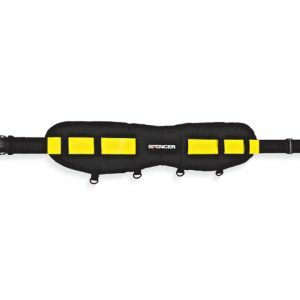 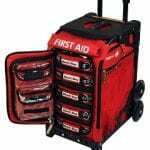 Respond immediately to mass-casualty gunshot and other bleeding wounds from active shooter incidents terrorist attacks and natural disasters. 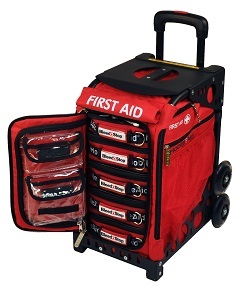 Includes 5 BleedStop DOUBLE 100 OTS Bleeding Wound Kits (32720). 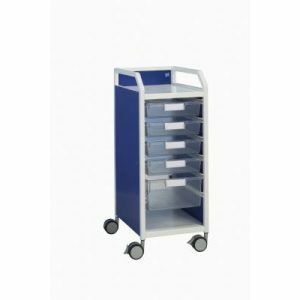 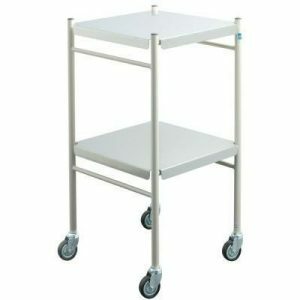 MobileAid Easy-Roll Cart provides storage easy transport and rapid access to bleeding wound kits.